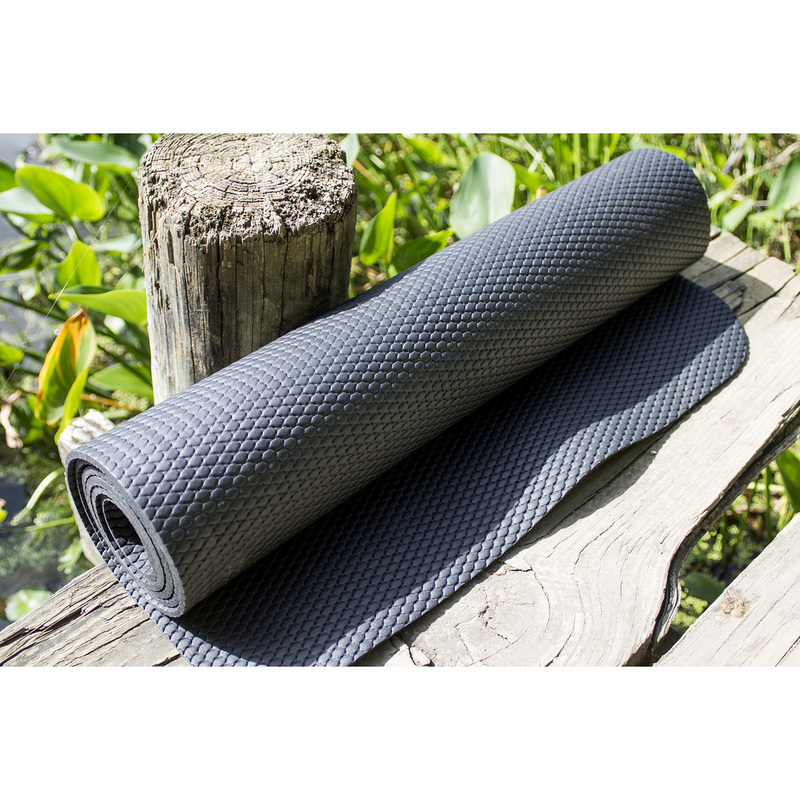 Our Gaia Eco Yoga Mats is made from a newly developed, environmentally-friendly, closed-cell Nitrile/Buna N Rubber (NBR) foam. 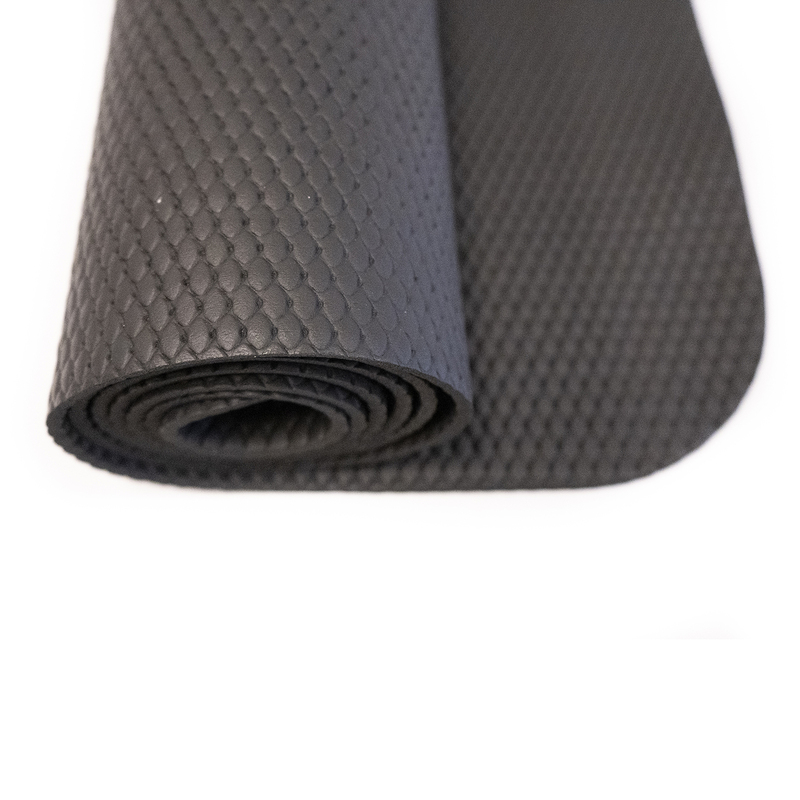 It's the natural choice for anyone concerned about the manufacturing process of their yoga mats. 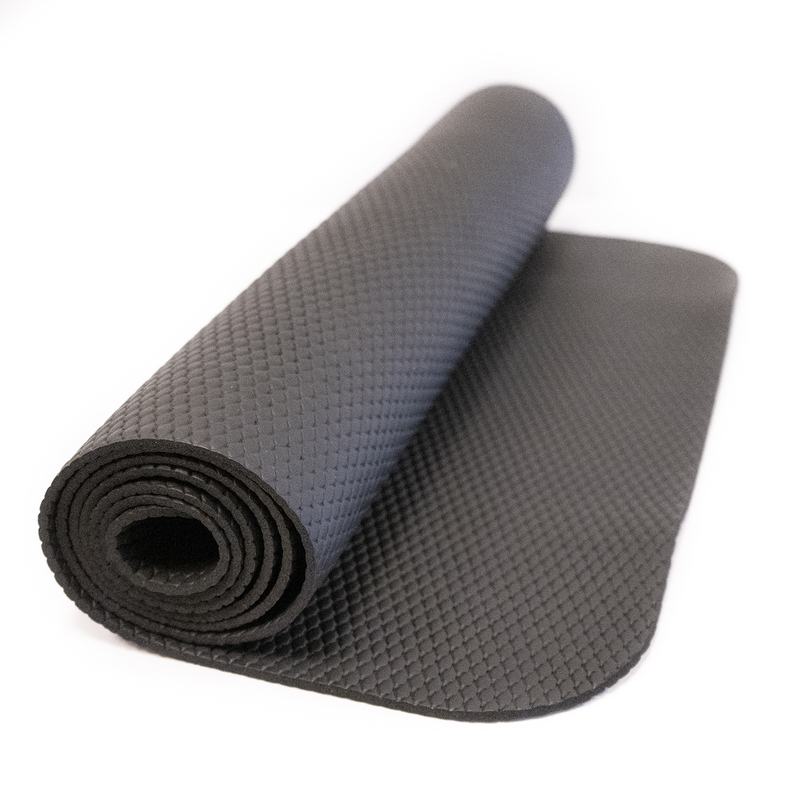 These "green" yoga mats are free from any toxic materials and the making of them does not contribute to greenhouse emissions. Low density reduces weight without losing performance. 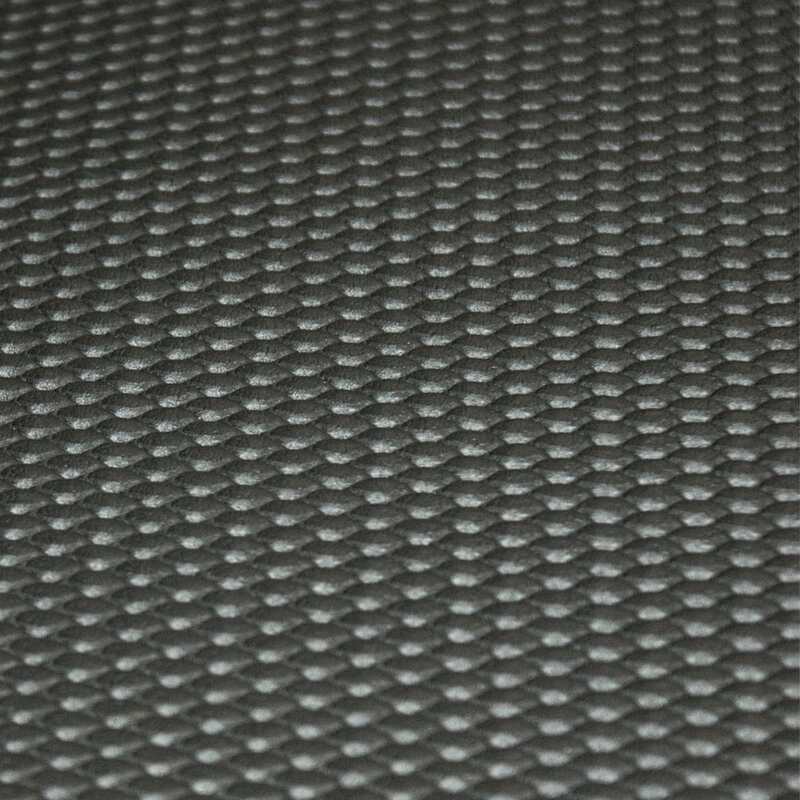 The super soft high resilient foam of the Gaia eco mat offers great support and provides plenty of cushion. 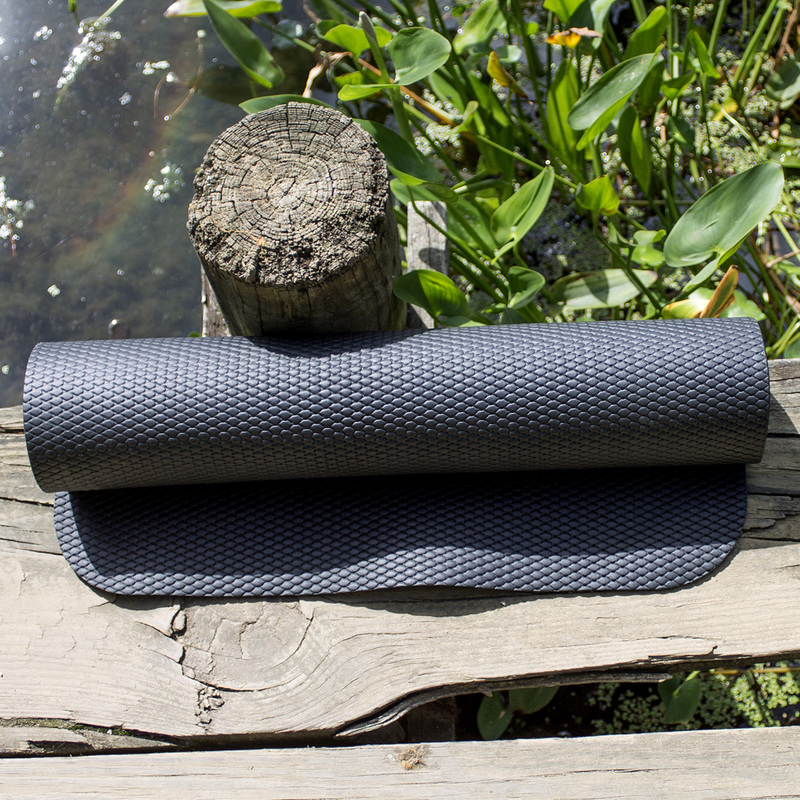 The Gaia eco yoga mats are easy to clean. The mat is thick enough for comfort but it's a bit slippery. I have a hard time because my feet tend to slip and I loose footing. 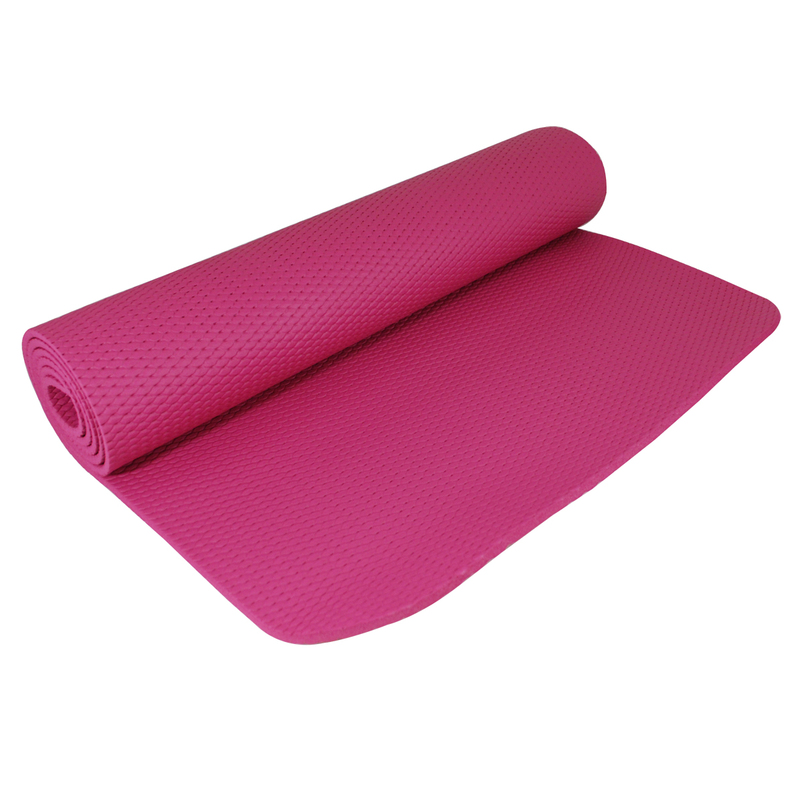 This is one cushy yoga mat. Definitely worth the extra bucks! Well, when you buy something good for the environment, you can't expect it to last forever. This mat is beautiful, comfortable and has held up to my daily use, sometimes multiple uses per day as a teacher. But it gets a little stretchy over time and "moves" in class. Unfortunately, I think I have to go back to a traditional sticky mat if I want something that I can keep forever and will stay put.